In December 2004, Alvin Ailey American Dance Theater, Ailey II, and The Ailey School moved to their permanent home at The Joan Weill Center for Dance, located at 405 West 55th Street (at 9th Avenue) in Manhattan. In 2017, the Center was expanded and renovated with the creation of the Elaine Wynn & Family Education Wing, which includes four additional rehearsal studios and two academic classrooms. In total, this beautiful glass-encased building – the largest building dedicated to dance in New York City – now houses 16 climate-controlled studios equipped with sprung floors, pianos, sound systems and state-of-the-art acoustics; the fully-equipped, 275-seat Ailey Citigroup Theater; physical therapy facilities; the Ailey Boutique; a library; student and faculty lounges; and administrative offices for the entire Ailey organization. Located in New York City's midtown west area, the Ailey Studios are easily accessible by public transportation. 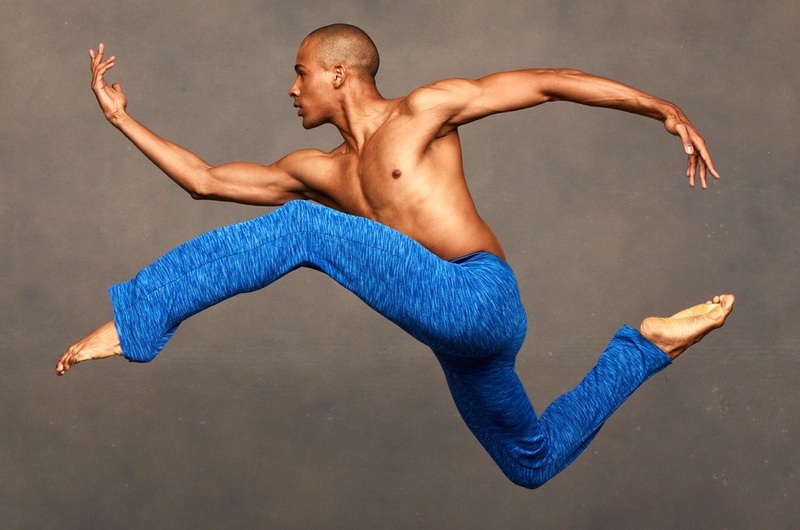 Tours of Ailey’s home at The Joan Weill Center for Dance must be reserved in advance. To make a reservation call 212-405-9023 or complete the Contact Us form. If you have 10 or more people in your group, please email our Group Coordinator.